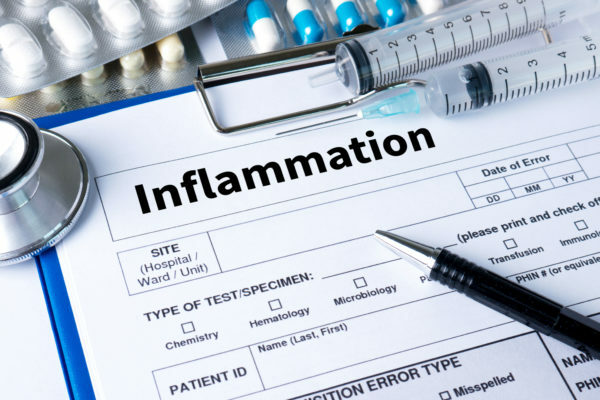 Chronic inflammation can lead to long term health issues such as chronic pain, tissue damage, cancer, obesity, asthma, heart disease, rheumatoid arthritis, type 2 diabetes, and neurodegenerative diseases like Alzheimer’s disease. 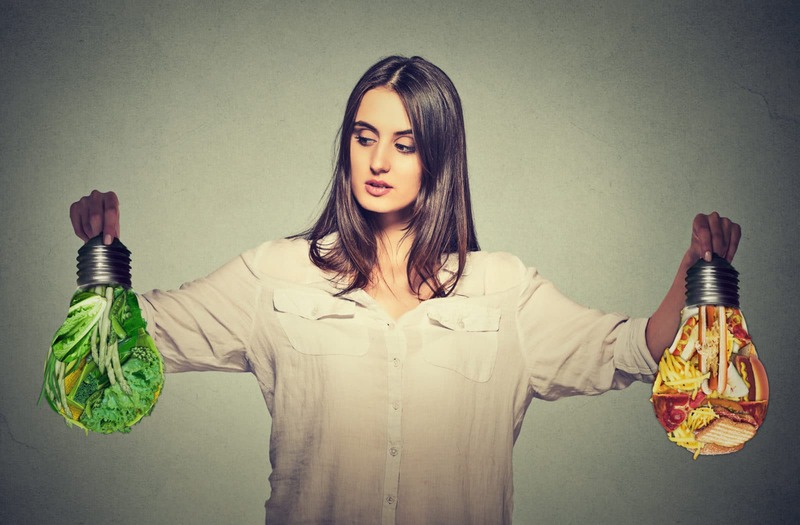 The connection between diet and health has been known for millennia. However, only recently have we started to understand the ways in which certain foods and dietary patterns can promote inflammation or fight against it. Let’s take a look at the top foods that cause inflammation so you can fight the informed fight for your health. Acute inflammation is your body’s natural response to defend itself against elements that could cause it harm. Some of these include infections, injuries, and toxins. When you bump or cut your arm, antibodies and protein will rush to the area with blood to try and protect cells and tissue. But with an injury, this inflammation should only be temporary as the area heals. Chronic inflammation occurs when your body maintains the state of alertness for longer periods of time – months or years rather than months or days. Surprisingly, the role of chronic inflammation in chronic disease has only recently been understood, and there is still plenty we don’t know. Trans fats are found naturally in some foods, but these aren’t the ones we are talking about here. The trans fats you need to avoid are those that are artificially produced in the lab through a process called hydrogenation. In short, hydrogenation is a chemical process in which the chemical composition of fats naturally found liquid at room temperature are made solid. 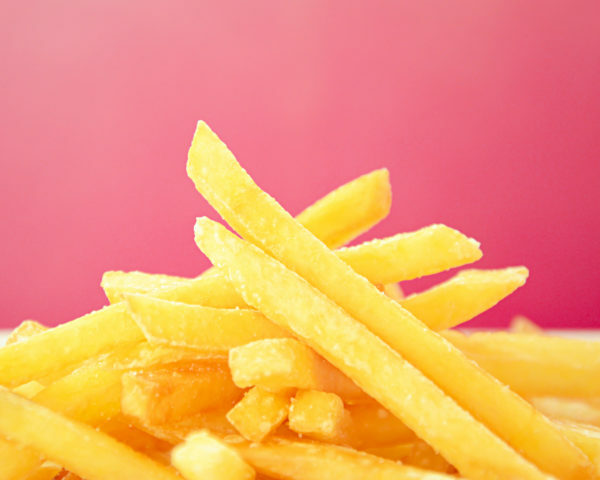 Artificial trans fats should be avoided if you want to prevent or reduce chronic inflammation. Not only to trans fats cause inflammation, they also increase disease risk. Even though trans fats should be eliminated from foods, there are still some foods that have trans fats. They may even be in quantities that don’t require companies to report them in the nutritional label. You can tell if a food has trans fats (even if it says 0g on the nutritional facts label) if the ingredient list contains hydrogenated or partially-hydrogenated vegetable oil. This is a tough one to follow if you have a sweet tooth. But facts are facts. Sugar and sugar alternatives like high fructose corn syrup have a significant impact on inflammation, and that inflammation can lead to disease. One of the most consumed products that contain sugar or high-fructose corn syrup is soda. 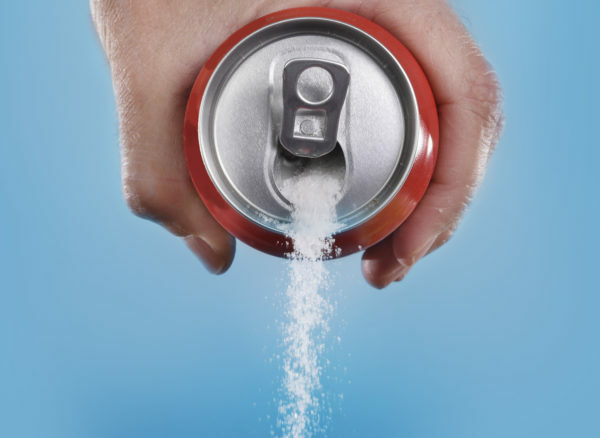 People who regularly drink these sugary drinks can have increased levels of uric acid. In turn, this can increase inflammation and insulin resistance. I was in an accident years ago, and it result in a tear on my rotator cup never got the operation that they wanted to do, just started taking some pill to help with the pain, then I found this add about the 5 things that could with reducing the pain. Think that these 5 things could help me also, after about 20 years. I need some with this inflammation in my should. thank you.